Join our stretchy purple monkey for an engaging math practice session that flexes the mind and the body. Maximo will lead your class in a game of holding static stretches while answering grade-aligned “mental math” questions conjured by his amazing crystal ball. Alternatively, you can customize Maximo the Magnificent with our Question Sets feature to practice any topic — not just math. Lead students in stretching exercises designed to wake up the body, increase flexibility, enhance coordination, improve posture, and release pent-up energy. Practice math skills and fluency with over 6500 built-in math questions across 60 categories — all grade-aligned with the pacing of Common Core State Standards. What’s special about Maximo the Magnificent? It’s targeted! Select the grade, math category, and topic alignment(s) you want to focus on in each session. Practice skills and quickly assess student comprehension of specific math topics. It’s fully customizable! 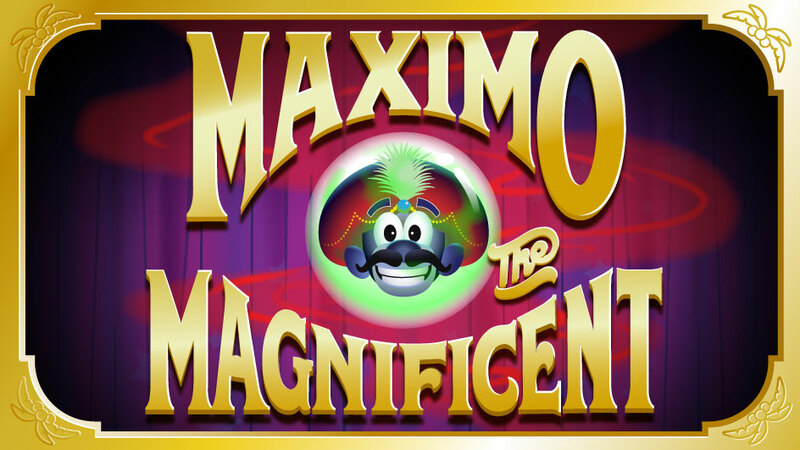 Maximo the Magnificent is a Question Sets compatible game. This means you can play with our built-in math questions, or you can use the integrated Question Sets feature to customize the academic integration to ANY topic — not just math. It’s controlled! Since students are holding static stretches, the energy level in this GoNoodle Plus game is more moderate than other high energy games (like Field Trip or Freeze It). Use this strategically to match the energy level you desire in your classroom. It’s fun! We think Maximo is pretty witty, and we think your students will think so too. Maximo the Magnificent is available for GoNoodle Plus users now! Find it in the GoNoodle Plus channel, or in the Plus home—just click Plus at the top of your account. Maximo the Magnificient does not work on mobile devices or tablets at this time. This activity can only be played when using a desktop or laptop computer.